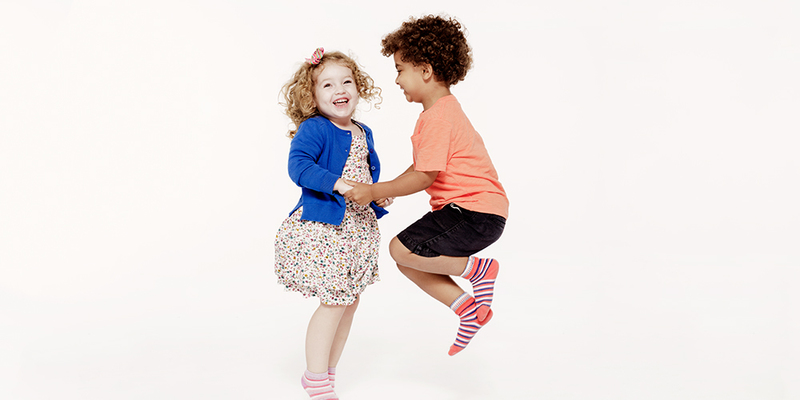 Play, laugh, sing, dance and be silly... together. 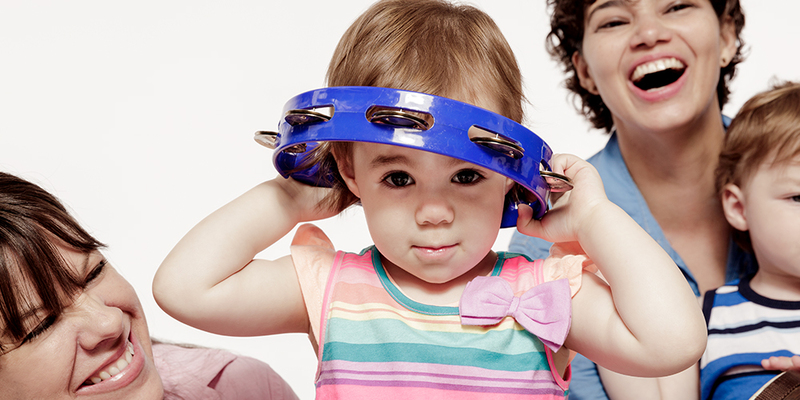 Make music together with your little ones! Sign up for a session today and find out how much fun you can have while supporting your child's musical development! Music Together recognizes that music is valuable for its own sake. Our primary goal is helping all young children realize their inborn music potential and develop the competence that opens the door to a lifetime of music participation. Music Together's unique approach creates a play-based, developmentally appropriate, and musically rich environment that includes parents and teachers, both at home and in school, regardless of their musical ability. This combination naturally fosters children's growth and development in many other areas essential to success in school and life, including cognitive, physical, language, social, and emotional development. Parents and caregivers can support this growth at home, too. Singing and dancing together enhances learning and deepens family bonds - plus, it's fun for everyone! "Little Bird Music Together" is licensed by Music Together LLC. For more locations: www.musictogether.com.